I assist clients to search for the right property in Klang, Selangor. To negotiate the best price and oversee the transaction through completion. I understand that finding the right property can be time-consuming and stressful, therefore I offer a personal property search service to help you through the whole process matching you, the buyer, to the most suitable property in Klang area. I specialize in serving busy sellers and successfully selling their property and land in Klang. I act for you to solicit calls from interested parties, answer questions & make appointments. 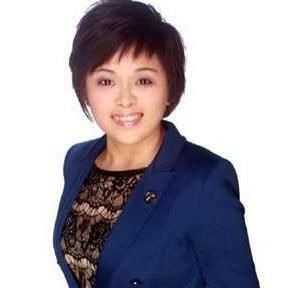 Appoint Eunice Chen from The Roof Realty Sdn Bhd to be your exclusive property negotiator! Kindly please give me a call or What's App Eunice Chen 016-912 1391 email property.eunice@gmail.com I will reply your mail ASAP. Thank You.